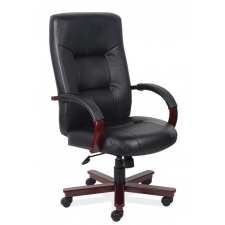 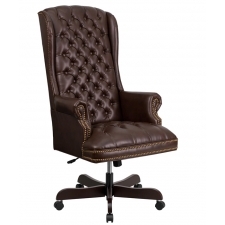 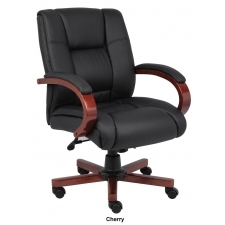 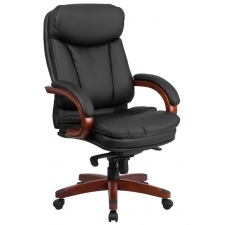 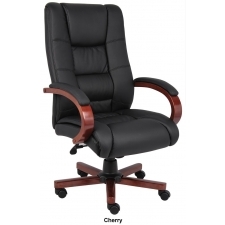 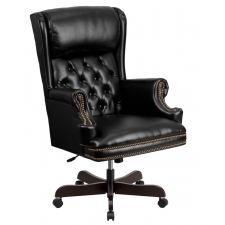 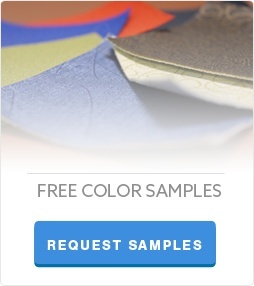 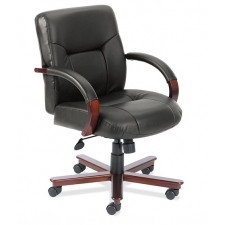 Wood finish office furniture is a classic, elegant style that has been popular for decades. 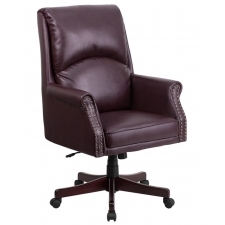 This sophisticated choice can enrich the appearance of any space and is frequently used for formal areas like conference rooms. 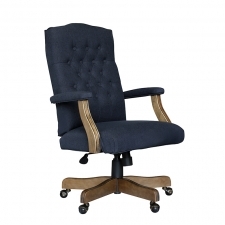 Choosing wood finish conference chairs is an easy way to improve the atmosphere in your office’s conference room and make sure you have a formal, presentable space to host important meetings.